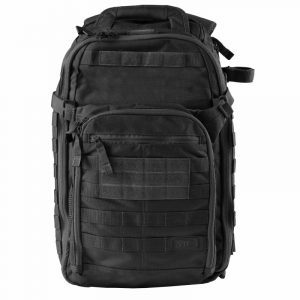 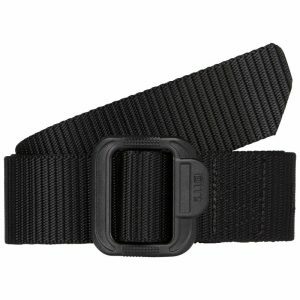 5.11 Tactical has invested in developing purpose-built gear for the most demanding missions. 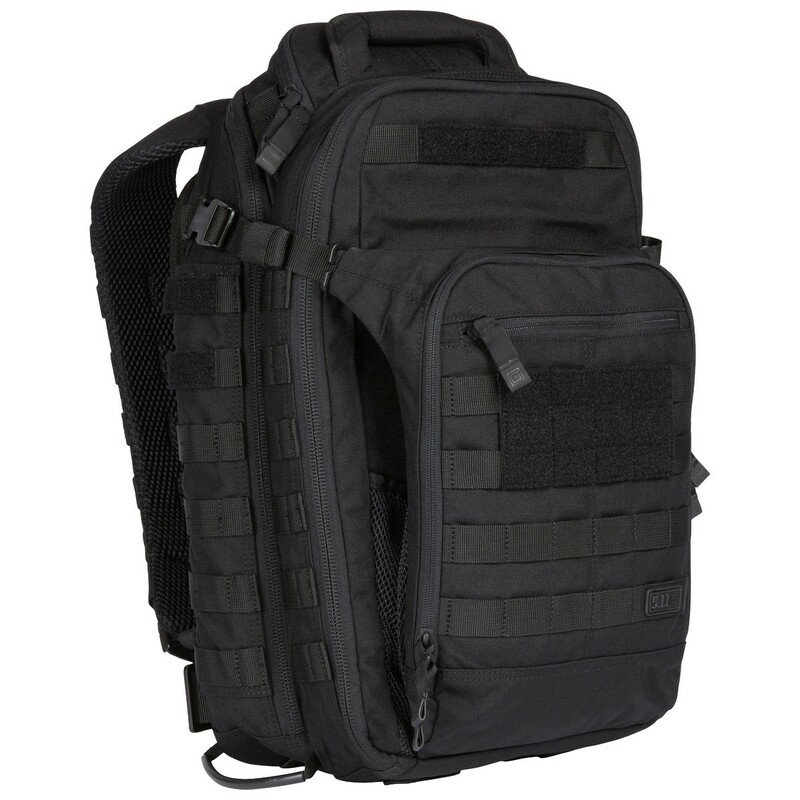 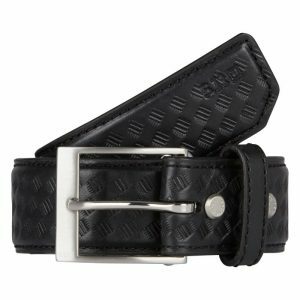 They work closely with law enforcement working together to design gear that meets the needs of real professionals in the field. 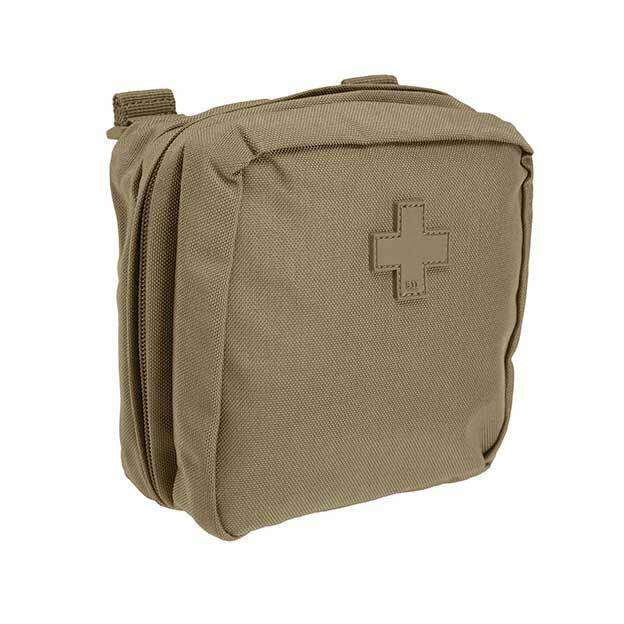 Designed to mesh seamlessly with 5.11® bags, packs, and duffels, the 10.6 Horizontal Pouch provides lightweight all-weather storage for any application. 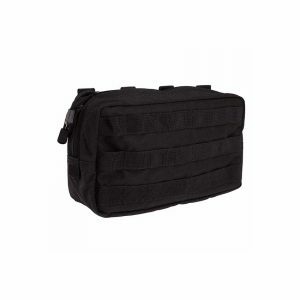 Crafted from ultra-durable 1000D nylon, the 10.6 Pouch features a full-length YKK® zipper, a molded grip pull for glove-friendly accessibility, and dual drain holes at the bottom. 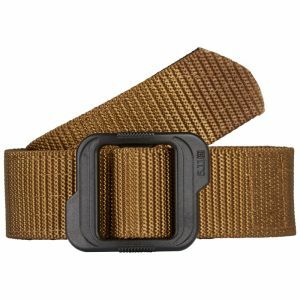 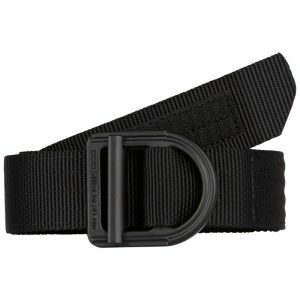 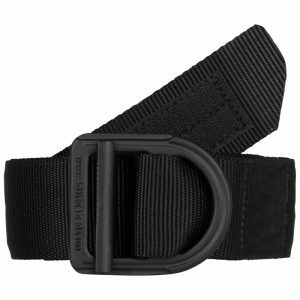 Compatible with MOLLE and 5.11 SlickStick® web platforms for easy integration into your existing loadout. 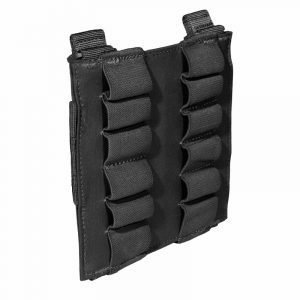 Designed for maximum responsiveness and accessibility in tactical or breaching operations, our 12 RD Shotgun Shell Pouch offers an open-face design with individual elastic band slots that safely and securely keep your shotgun rounds within easy reach. 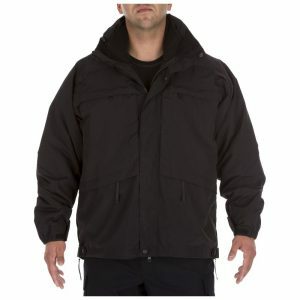 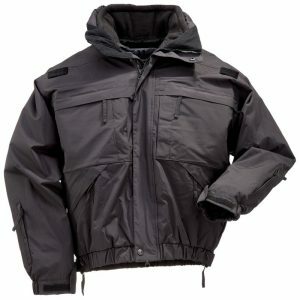 Engineered as a comprehensive all-weather duty jacket solution, the 5.11® 5-in-1 Jacket™ features a fleece liner with zip-off sleeves, offering five different garment configurations for maximum adaptability in changing climates. 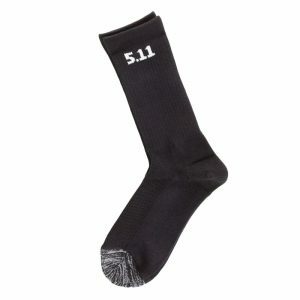 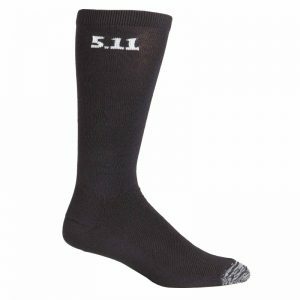 5.11's 9" Socks incorporate multiple compression zones that work in tandem with 5.11®'s Shock Mitigation System®, and are designed to be lightweight and utilize kinetic absorption to improve your stamina, speed, and control. 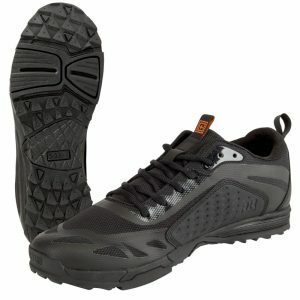 The ABR Trainer gets you going on the right foot. 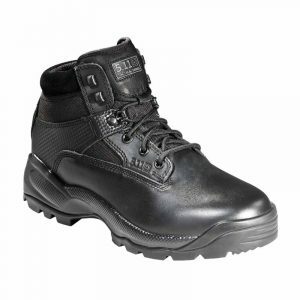 Perfect for any police, fire, or EMS department, our premium Uniform Hats combine a timeless look and feel with rugged 5.11® craftsmanship. 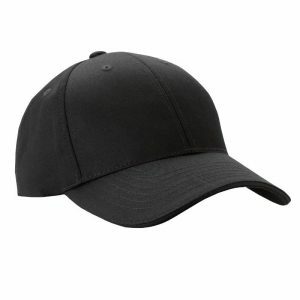 Built from fade resistant poly/cotton twill, 5.11® Uniform Hats feature a Teflon® treatment that repels stains, soil, and liquids, ensuring a crisp and professional appearance throughout your day. 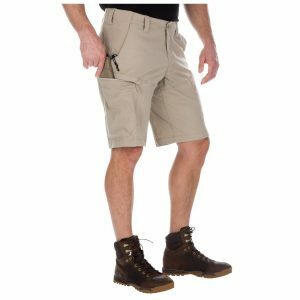 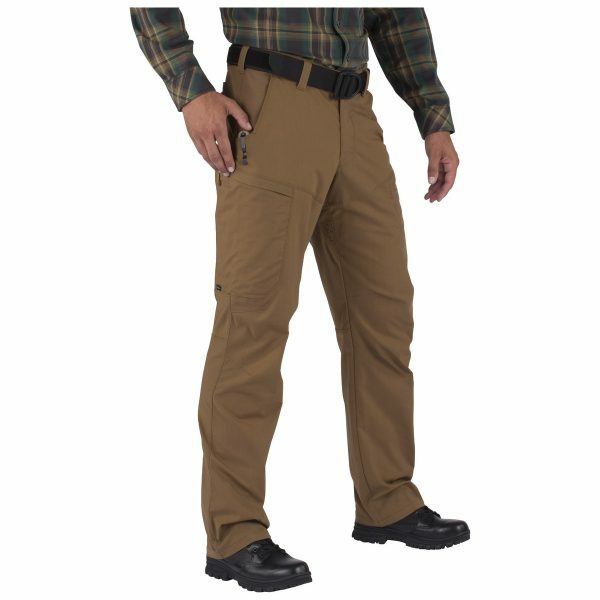 PURPOSE BUILT Combining precision engineering, functional design, and resilient construction, the Apex™ Pant is a next- gen cargo pant that exceeds expectations in any role, and is ideal for tactical, casual, or covert wear. 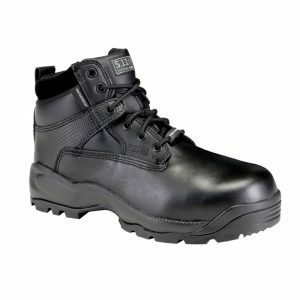 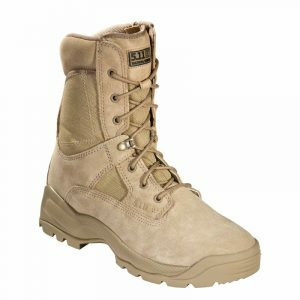 Engineered to meet the demands of law enforcement, military, and tactical operators, the A.T.A.C.® 6" Side-Zip Boot delivers high performance and comfort in a professional profile.